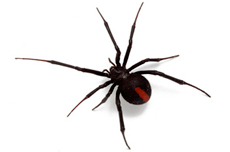 Get rid of those unwanted pests! 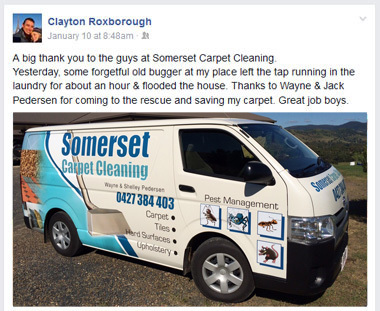 Somerset Carpet Cleaning & Pest Management is a locally owned and operated family business based in Kilcoy. 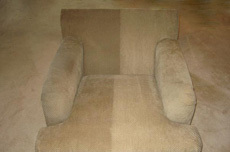 Why use Somerset Carpet Cleaning and Pest Control for your home or business cleaning requirements? Local to Somerset – you don’t pay travel time. Cleaning Packages to suit your requirements. 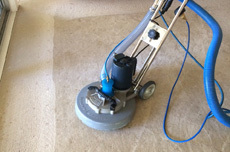 Top of the range truckmounted steam cleaning machine. 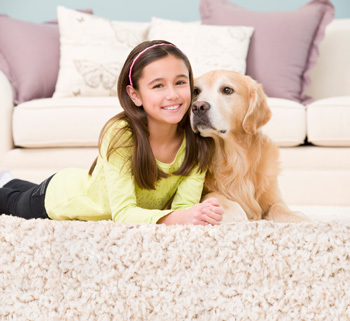 Combined Carpet & Pest bundles. 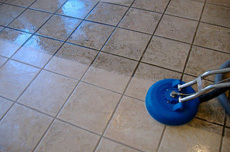 Our cleaning services are perfect for domestic homes, businesses/offices, builders cleans and rental properties / bond cleaning but we are happy to discuss and quote on other jobs, just give us a call. We service the Somerset Region in Queensland including Kilcoy, Woodford, Wamuran, Toogoolawah, D’aguilar, Delaneys Creek, Neurum, Stoney Creek, Somerset Dam, Harlin and Moore. If you’re outside these areas please contact us to confirm availability. "We're local so your investment in us is spent 100% on a professional clean not travel time from Caboolture or the Sunshine Coast"